Keeping it simple for first-time home buyers. You're thinking about buying your first home, but you're concerned about getting a mortgage. 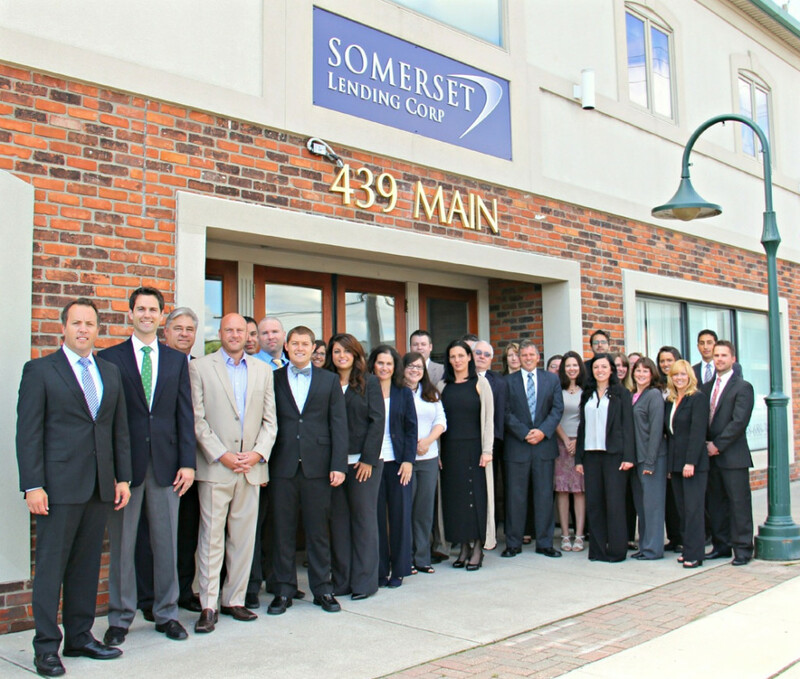 Somerset Lending can help. Financing your dream house might seem overwhelming at first, but we're here to break down the steps and simplify your experience. There are no obligations -- just a local Michigan mortgage team happy to help you navigate the home buying process.